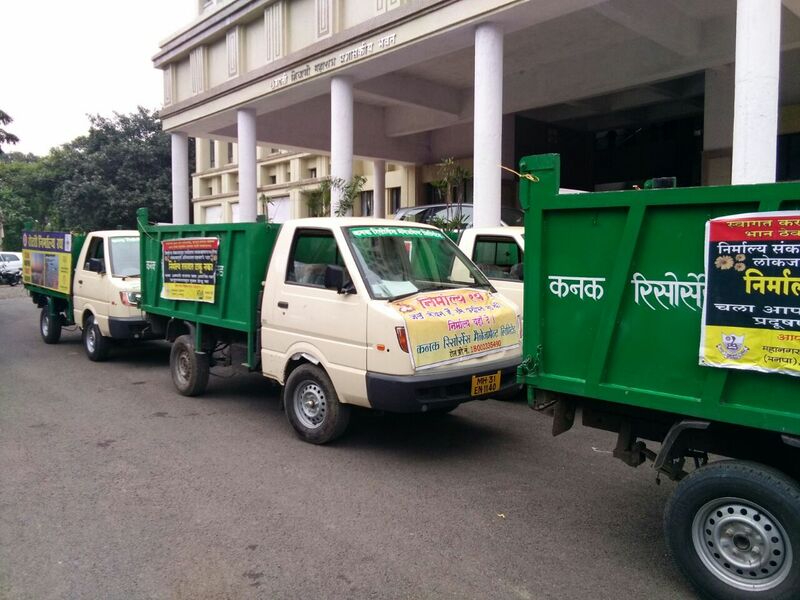 One of the major projects of KRML is operating in Nagpur since 2008, wherein KRML in collaboration with the Nagpur Municipal Corporation is endeavoring to make Nagpur – Bin Free City. 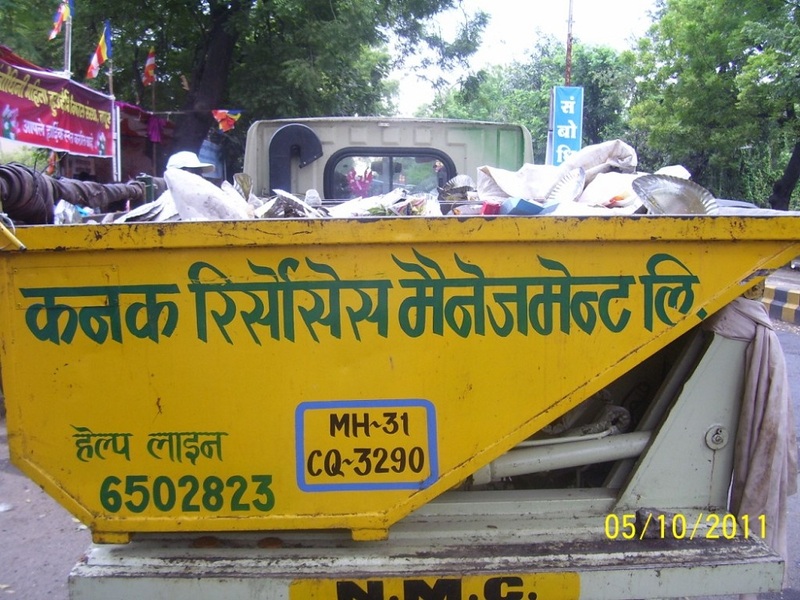 Over a span of 5 years, we have been able to reduce the number of bins in the city of Nagpur by 75%. 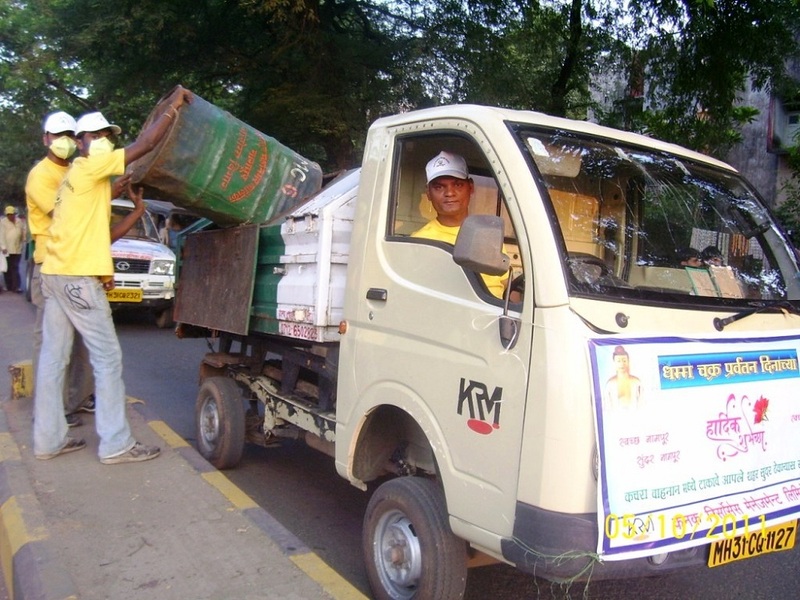 During the last financial year of 2012-2013, KRML had lifted 3,56,689.01 metric tonnes of municipal solid waste. 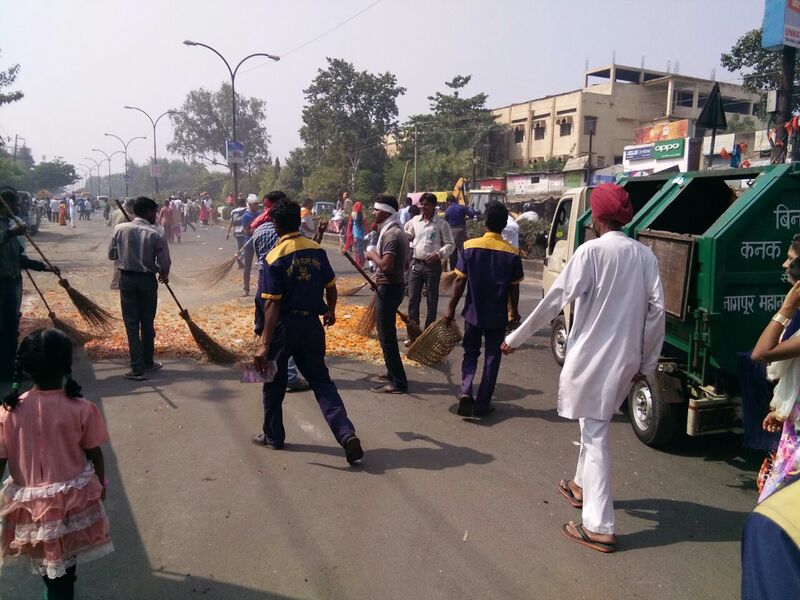 In other words, approximately 1,000 metric tonne of municipal solid was lifted daily. 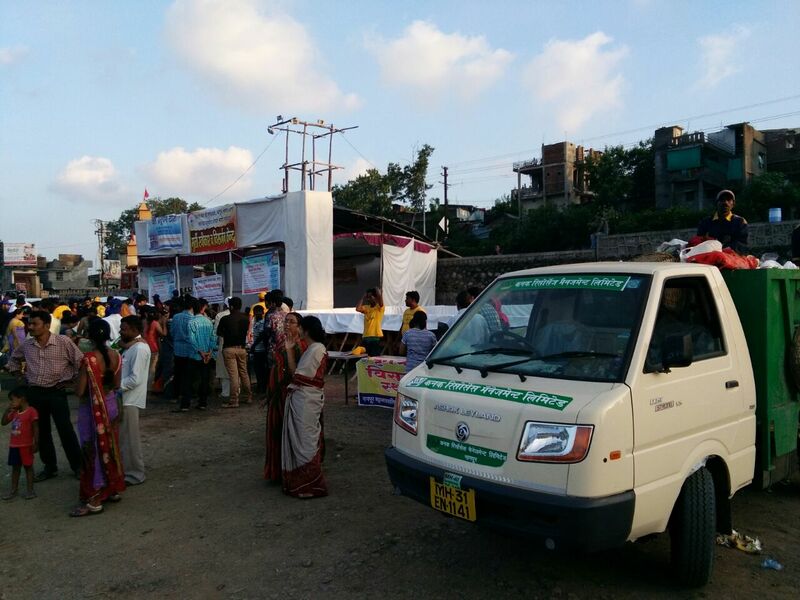 On several occasions like the Ganeshotsav, Vijayadahsmi and Id-ul-Zuha (Bakra Eid), wherein the city yields several metric tonnes of special type of municipal solid waste, KRML’s efficient tailor made solutions and techniques in handling such waste has been appreciated and acknowledged by the Municipal Corporation and local bodies. 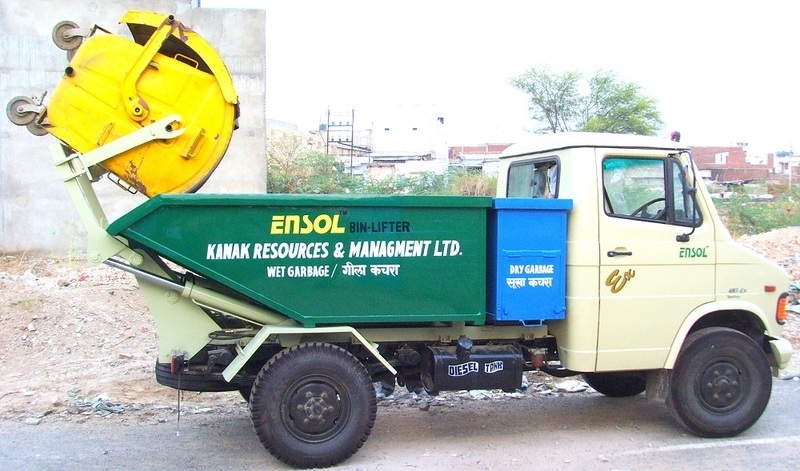 The Company has recently undertaken the refuse transportation work at plant in Ghazipur, wherein the Company is handling both organic and inorganic waste from the originating point to the dumping site.